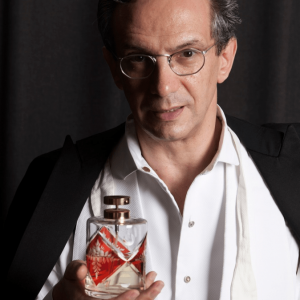 I am Fabio Luisi, a professional musician and conductor who has held residencies in many international concert halls and opera houses, including the Metropolitan Opera, the Vienna Symphony, the Zurich Opera, and more. 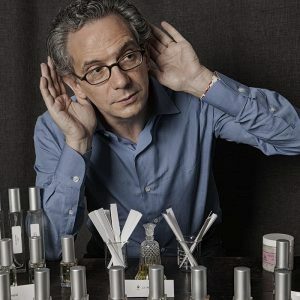 While music is the art for which I am known, I also maintain a secret passion for perfumery. For years, I have been practicing my craft by creating perfumes for friends. But like a musician eventually presents himself to a larger audience, I am ready to show you my perfumes. 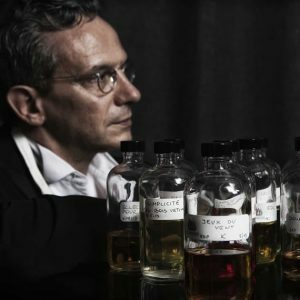 I bring these exotic ingredients together in order to create, with patience and painstaking care, unique and special perfume recipes, because perfumery, like music, is an art of blending – blending sounds in music, blending aromatic substances in perfumery. 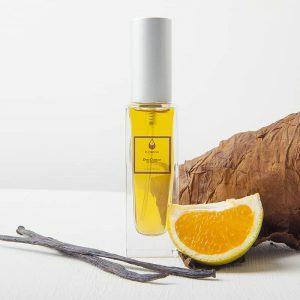 FL Parfums are unique in the world of scents. And they come to you in a very special way. FL Parfums is not a big brand. I do not work or produce my perfumes in industrial quantities, nor do I use industrial methods. From the very first step – the “idea” or the “concept” – until the filling and the labeling of the bottle, everything is made personally made by me. 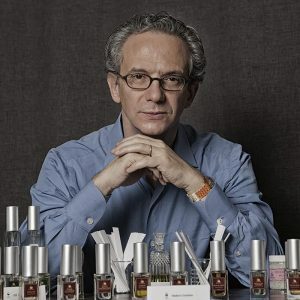 I do not use refillers and I do not outsource any stages of my perfume production. My process instead happens in three important steps. It starts with an idea (it can be a word, a feeling, a person, a situation) which I try to translate into a perfume. 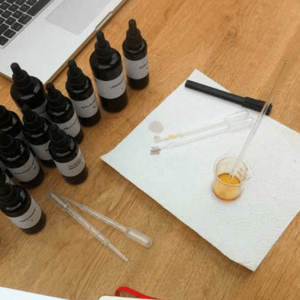 Then, I collect the aromatic substances (oils, tinctures, absolutes) are be blended together, sometimes with the help of a carrier oil (usually jojoba or coconut oil). Then I let them rest for a couple of weeks so the ingredients melt together, pretty much like a mysterious alchemic process. Next, I gently add the perfumer’s alcohol (first quality, grain or grape distilled and FDA-approved. I never add any water or inferior alcohol.) I leave the mixture alone again for at least three more weeks, until all the ingredients have mixed themselves together. This gives the blend its unique personality and makes it a “perfume”. I work only in small batches of no larger than 250ml each. 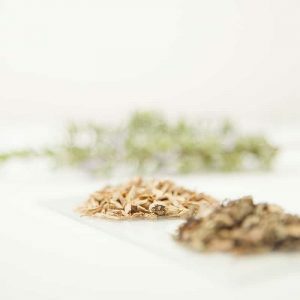 It is from these small batches, in which the blend of oils and tinctures have melted together with the alcohol, that I take the quantity you have purchased and I put it in one of my bottles. This way, it is guaranteed that the bottle you are holding in your hands has been filled just for you. 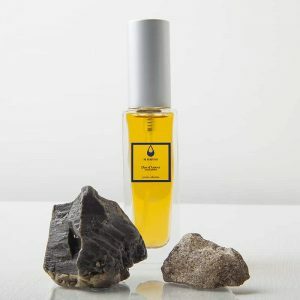 You can buy my perfumes on this very website – just go to the “Shop” in the menu bar above, browse around and choose your favorite, or just buy the samples you would like to try! You can also find a selection of my perfumes at the “Profumeria Mariarosa” in Santa Margherita Ligure, in Italy. It is a very fine shop in which my friend Franco has a lot of wonderful perfumes and cosmetic articles too. His address is Piazza Caprera, in the beautiful center of this village near Genoa, and his phone number is +39 0185 283659.